Welcome to The Renaissance Tailor! The Research section of this website contains information on source material, pattern books, and related articles. The Demonstrations section contains various online demonstrations on how to create various articles of clothing found during the Elizabethan Age in Europe and further afield. 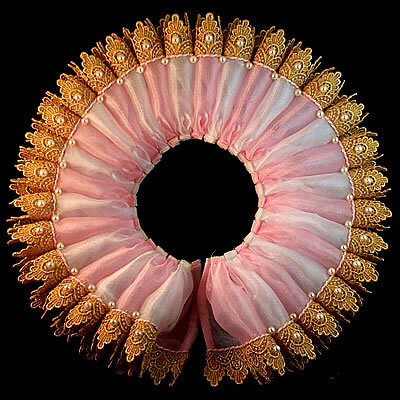 Interested in purchasing an Elizabethan ruff or Cavalier collar? Please visit our Online Store! New Projects coming soon - Yes! New projects!